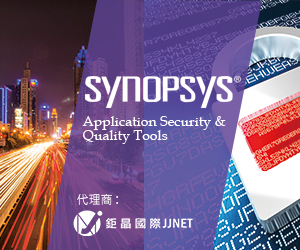 CYBERSEC 2019 ─ SYNOPSYS TAIWAN CO., LTD.
Coverity : Find and fix security vulnerabilities and quality issues in your code as it is being developed. 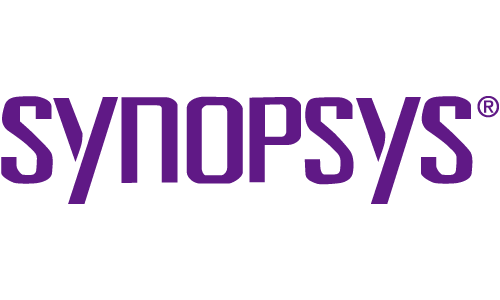 Black Duck :Detect and manage open source risks in development and production. Defencics : Test APIs and services for common security weaknesses and vulnerabilities.